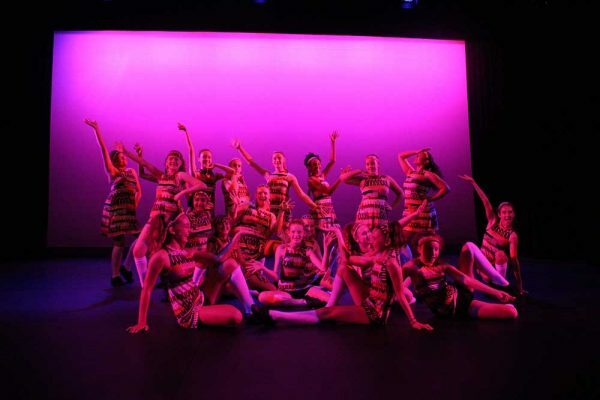 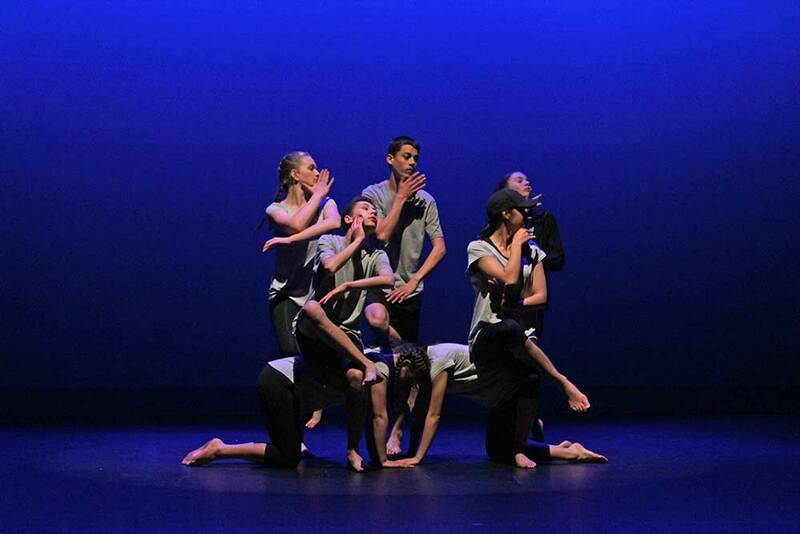 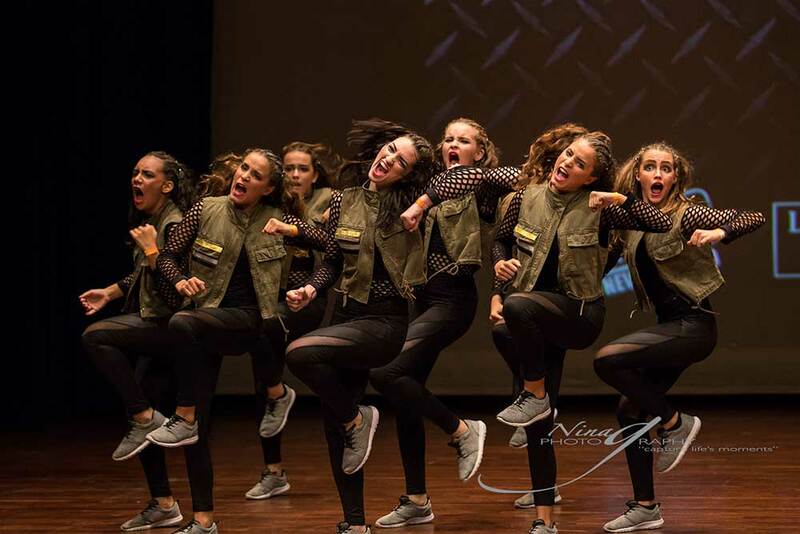 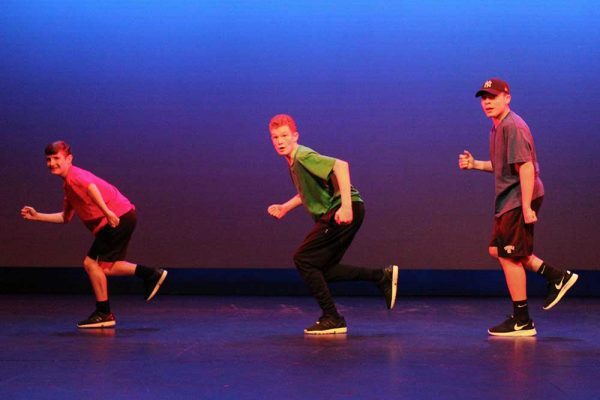 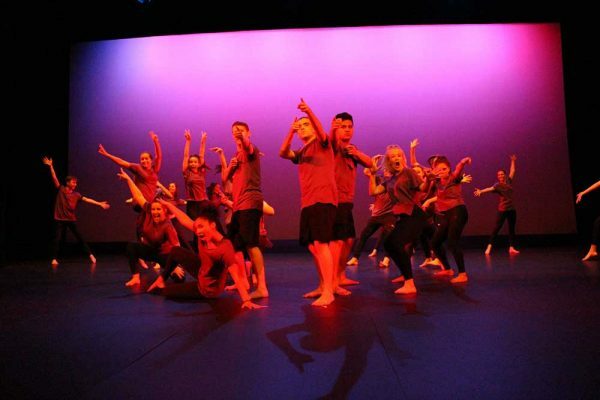 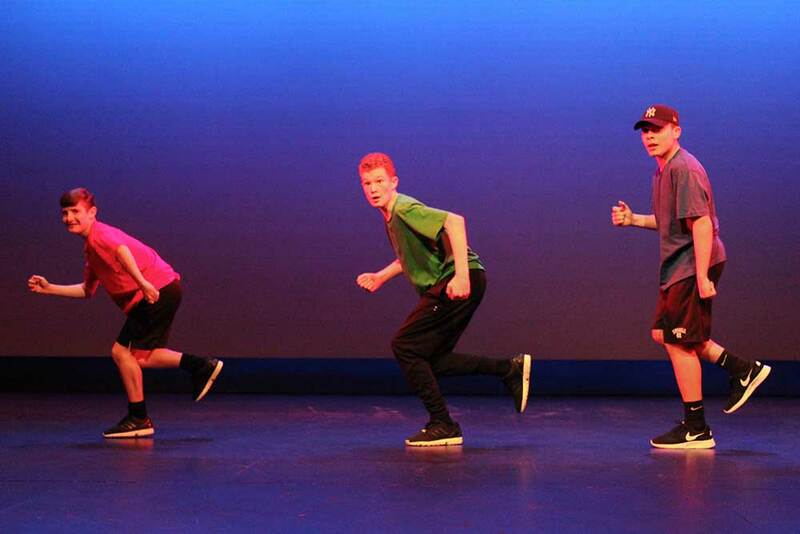 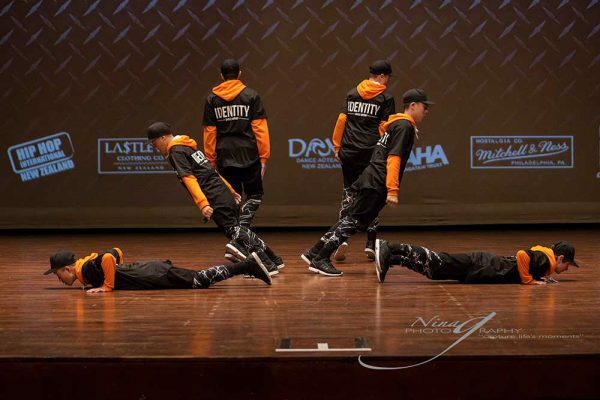 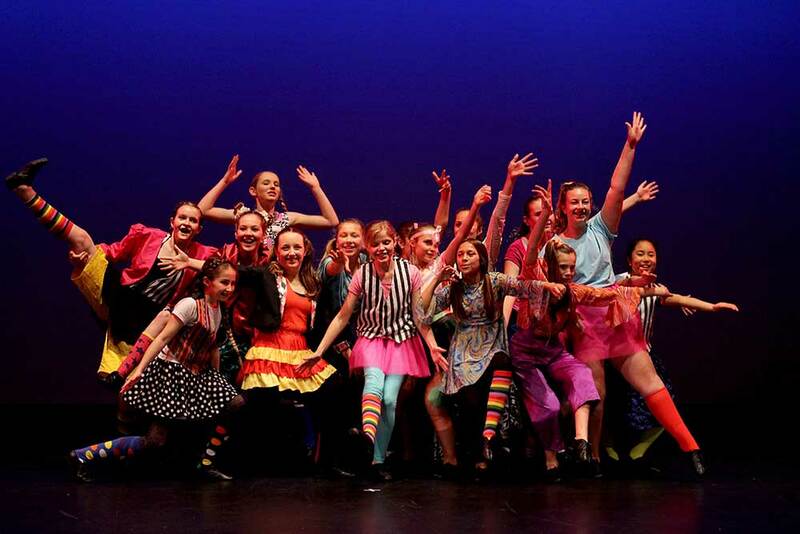 There are many co-curricular and extra-curricular opportunities in Dance available at MAGS through the Hip Hop Mega Crew, jazz and contemporary performance groups and cultural dance groups. 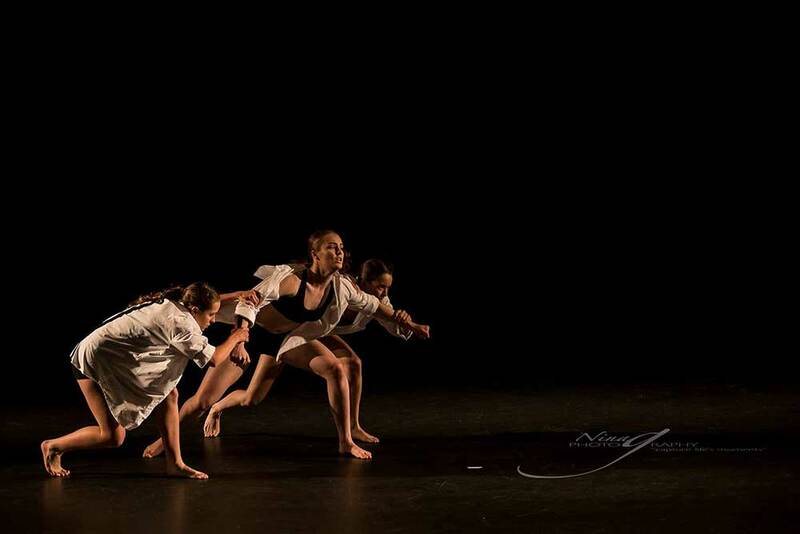 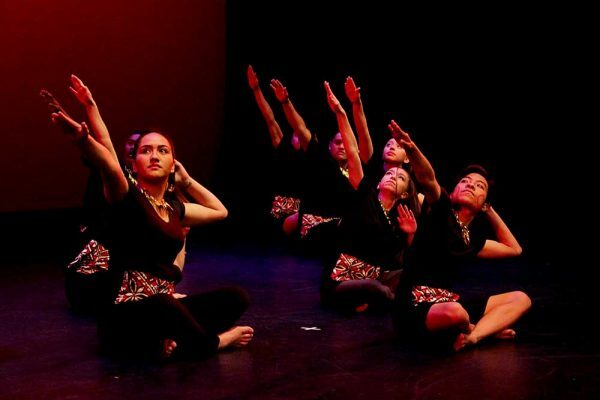 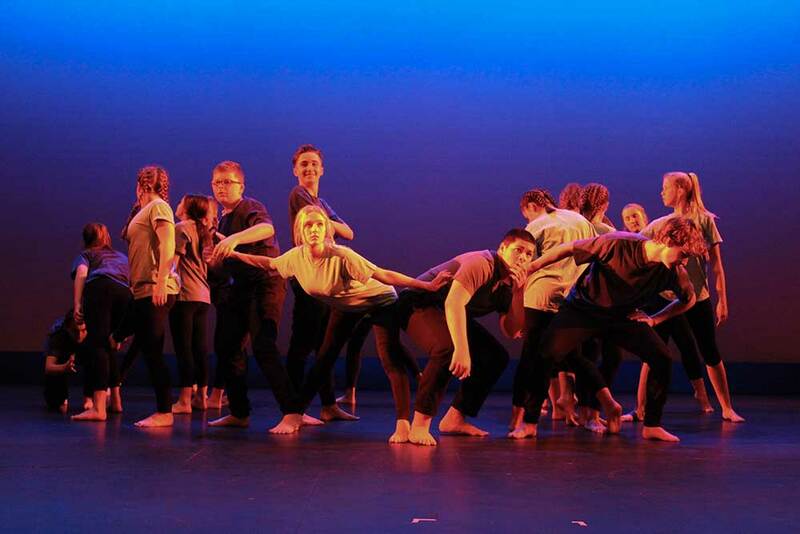 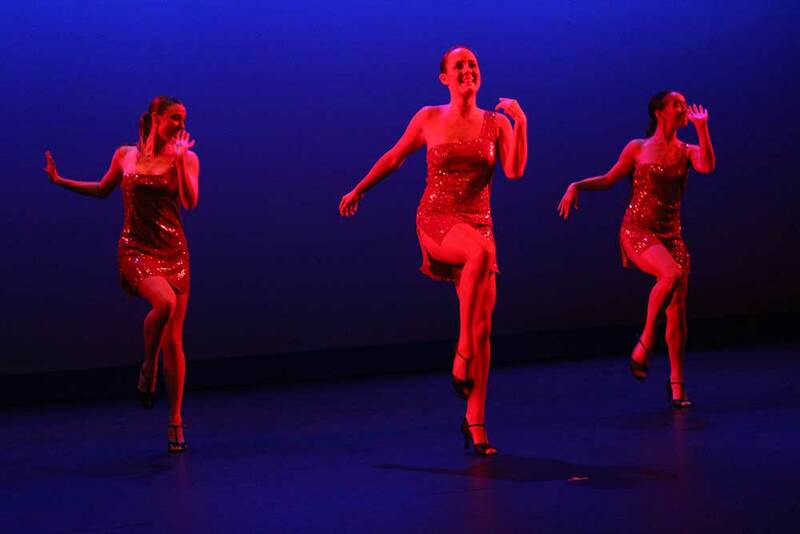 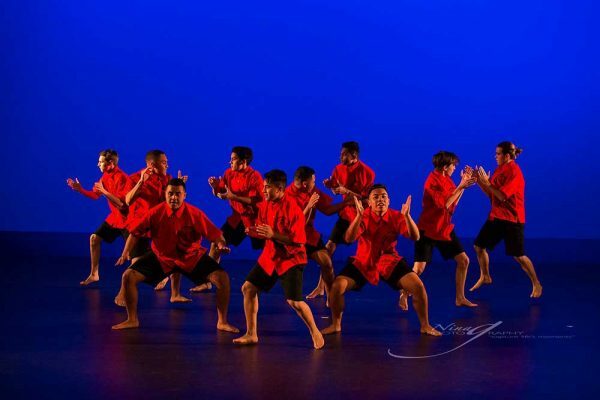 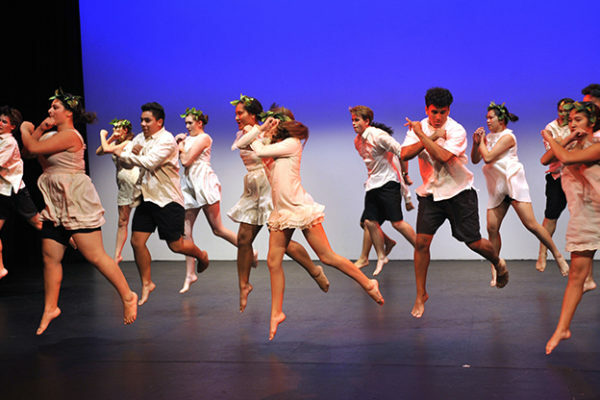 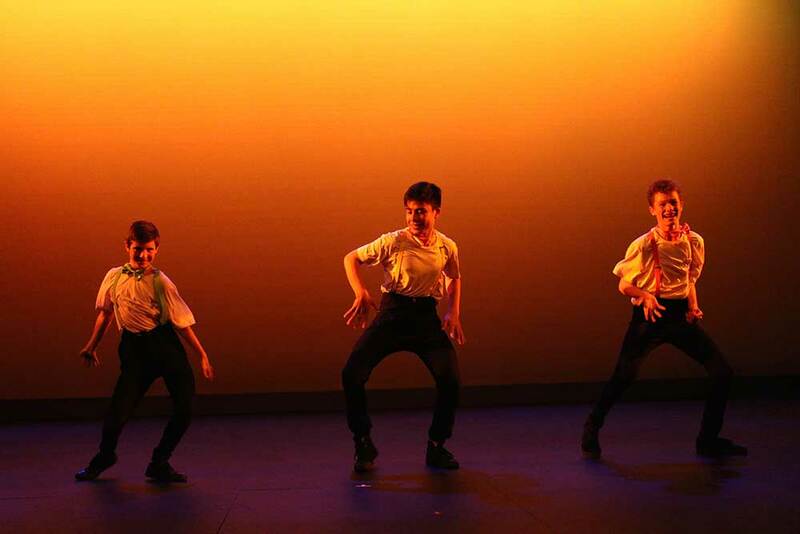 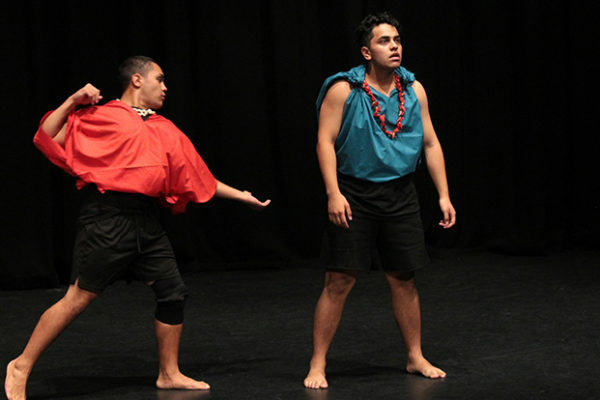 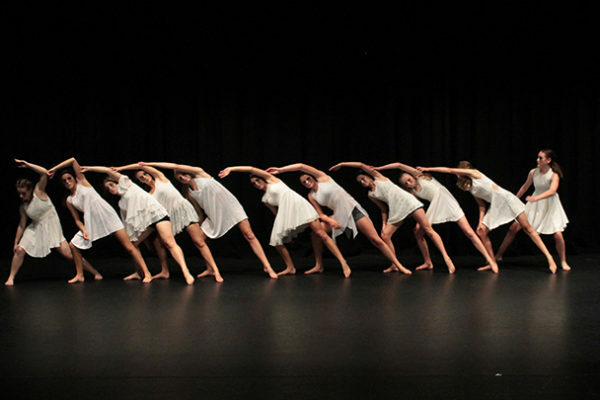 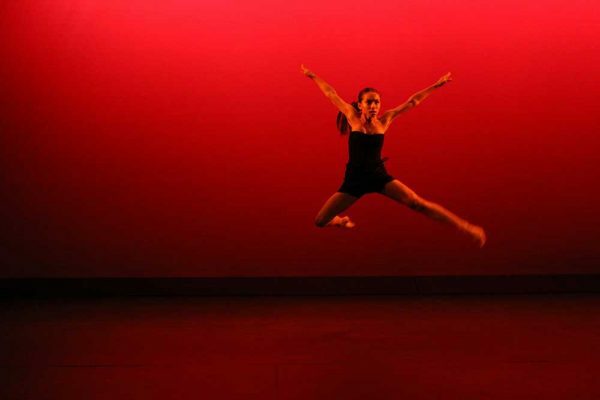 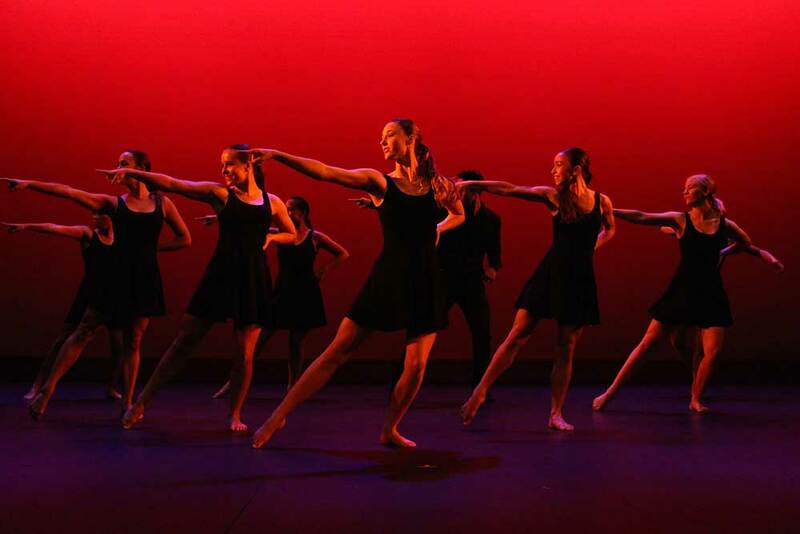 We have an annual dance concert at the end of Term 1 in which all Dance students perform and present choreography, and Dance is a feature of the annual school production and the Arts Alive and Junior Bytes concerts in Term 3. 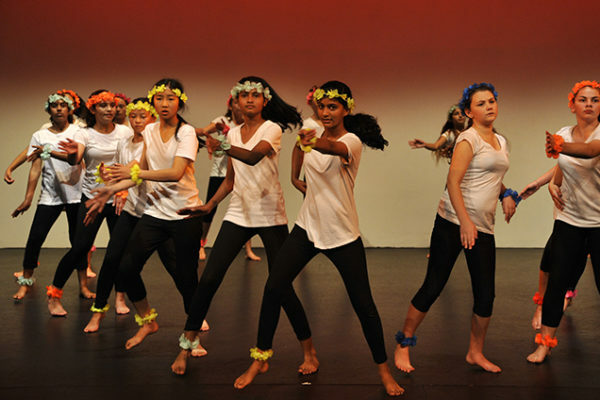 We actively seek opportunities for our dancers to perform both in school and at outside events. 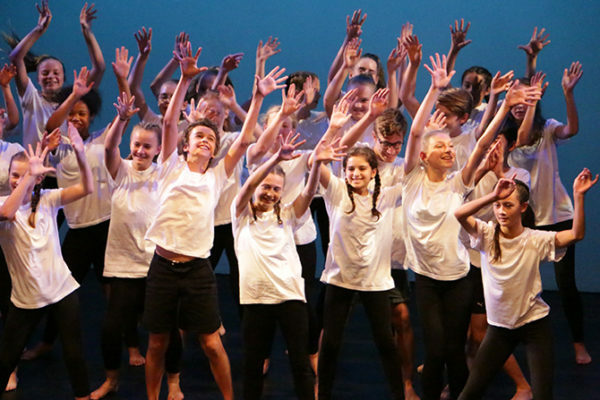 Students should listen out for Dance opportunities in the Daily Notices; parents and students can check the Notices online through the Parent and Student Portal.